If used properly, mediation in a divorce or post-divorce case can minimize both cost and acrimony. 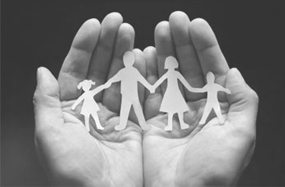 Another benefit of mediation is the ability to craft a creative agreement that suits the needs of your family. Are you and your spouse (or ex-spouse) on a level playing field, meaning that neither of you will attempt to use mediation to dominate the other? If so, then mediation may be for you. Ideally, your mediator will be an experienced attorney with mediation training. Also, mediation does not negate the need for each of you to have independent counsel, if only to review the resulting agreement to ensure that it serves your best interests.